46-carat pink diamond. Photo by Lucapa. The first competitive bid sale of large and premium-quality diamonds from the Lulo diamond mine will take place on January 31, 2019, in the Angolan capital of Luanda. According to a press release issued by Australia’s Lucapa Diamond (ASX:LOM), owner of a 40% stake in the prolific mine, the stones for sale will the first diamonds offered in a competitive process under the new diamond marketing policy enacted by President Joao Lourenco and the Angolan Council of Ministers. The bid is organised in by state-owned diamond-trading firm SODIAM while the diamonds are being offered by Sociedade Mineira Do Lulo, which holds the alluvial mining licence to the Lulo concession and works in partnership with Lucapa, who has a 35-year license for the project. Empresa Nacional de Diamantes E.P. and Rosas & Petalas, also form part of the partnership. Seven exceptional Lulo diamonds, including a 46-carat pink and six top-colour Type IIa white gems ranging from 114 carats to 43 carats, will be showcased. “Lulo diamonds have already established a reputation as being among the highest quality gems in the world. 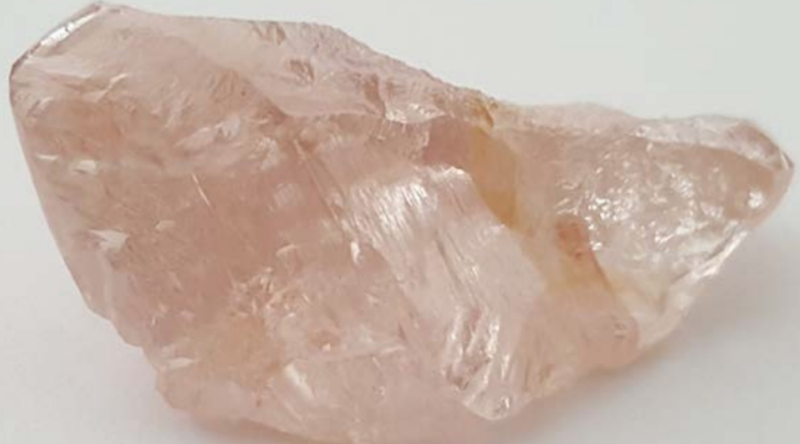 Together with our Angolan partners, Lucapa is delighted that SML will now start showcasing these exceptional diamonds to the strong interest shown by the world’s leading diamantaires,” Lucapa Diamond Chief Executive Officer, Stephen Wetherall, said in the media brief. Lulo, a 3,000 square-kilometre concession located in Angola’s diamond-rich Lunda Norte region, hosts the world’s highest dollar-per-carat alluvial diamonds and has produced some of the largest gem-quality rocks in the planet. Angola, on the other hand, is the world’s No.4 diamond producer by value and No.6 by volume.